Beautiful Milgard Moving Glass Wall Systems. In Stacked, Bi-Fold, or Pocket styles. 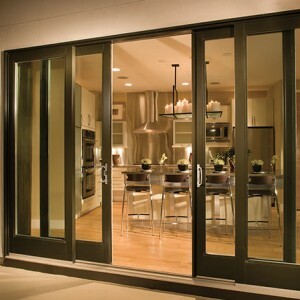 Not your average patio doors. A seamless transition from inside to outside. A very beautiful window on the world.